Greetings on behalf of the North Adams Community School District. We invite you to visit our website and connect with us in ways that continue to uplift and support the educational success of our students at Northwest Elementary, Southeast Elementary, Bellmont Middle School and Bellmont High School, an academically "A" rated school. 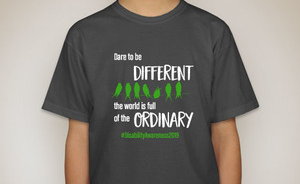 We take sincere in pride highly educating and exceeding benchmark standards that prepare our 21st Century learners for a life founded on principles of honest character and integrity, ethics and education. Our educators are highly-qualified professionals are committed to providing the support necessary for your student[s] to achieve the highest level of success to meet his/her academic goals while helping students to develop core personal values, strong self-advocacy skills, independence and confidence. It is our district's goal to continuously provide the information and resources necessary for student and family active involvement, as well as to encourage and promote your student's success. As you regularly engage with us, please feel free to inform us of information that may not be available but would be helpful to you. We value the importance of delivering the best visitor experience as your navigate our website. Your feedback is vital in helping us to achieve our goal. We invite our school community to provide us feedback about how well we are meeting your informational needs by contacting our communications department at pr@nadams.k12.in.us with additional comments. We place a high level of emphasis on collaborative and transparent parent-school communication and wish to make your role in supporting your student's education easier. Thank you for choosing North Adams Community Schools as the premier district for education and entrusting our family to educate and support yours. 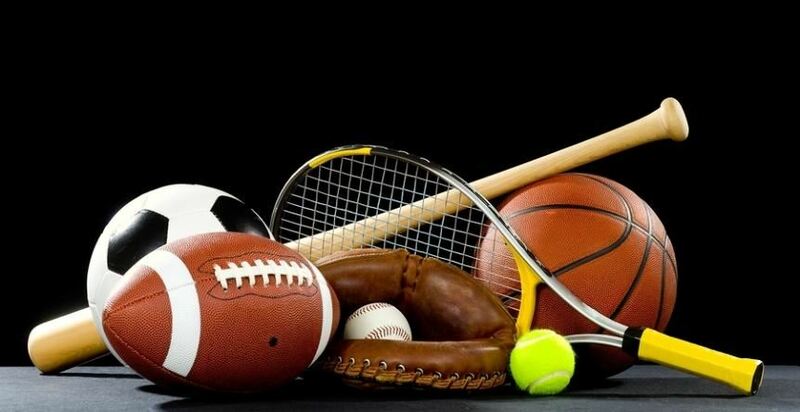 BHS Athletes and Parents: For the 19-20 school year ( or 18-19's 8th-11th graders) there is a change in how physicals will be offered. Read more to prepare for participation during the 2019-2020 school year. 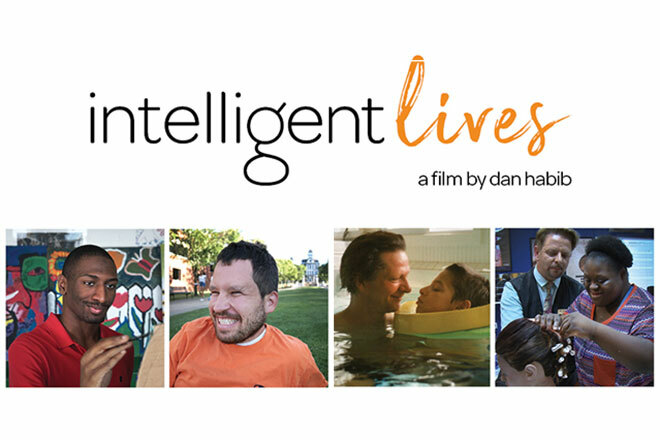 Adams Wells Special Services Cooperative is presenting a free, family-friendly event for the community to join us as we watch a documentary by award-winning director Dan Habib. View the film trailer and mark your calendars to join us. 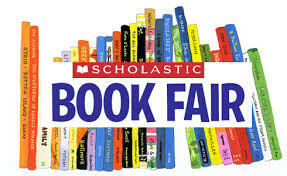 Southeast Elementary School will be hosting a Spring Book Fair between Monday, April 8th through Friday, April 12th. 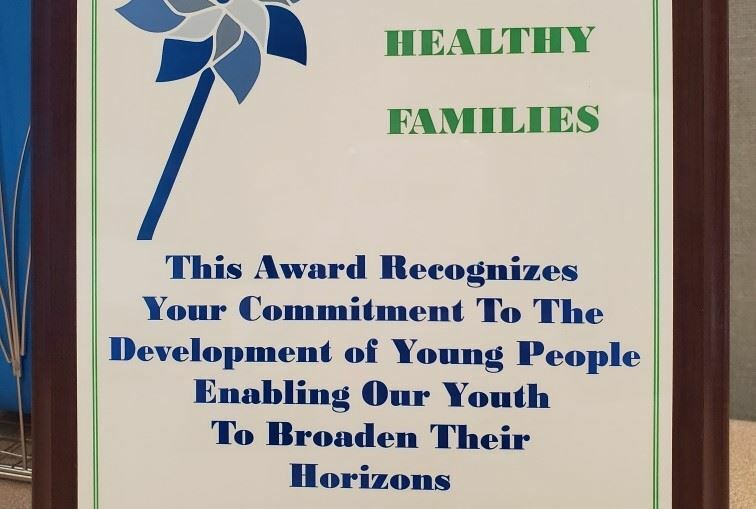 Congratulations to Healthy Families of Adams County for being recognized this morning for the 2019 Award, presented by SAFE of Adams County, in honor of a group or individual[s] that support families in need in our area. In recognition of Autism Awareness Day today, our staff wore t-shirts to show their support of individuals across the Autism Spectrum. 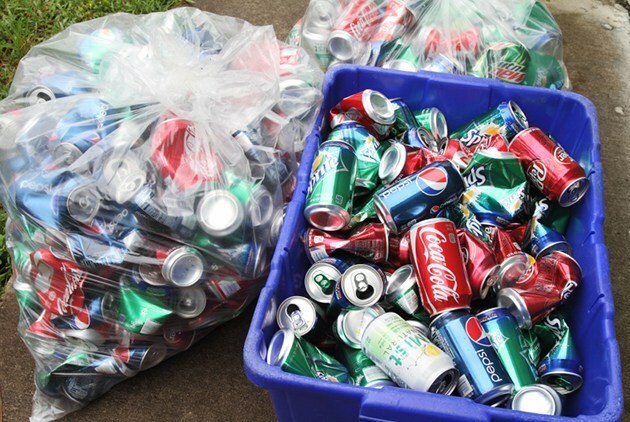 Start collecting your aluminium cans and drop them off during the Aluminium Can Drive on Saturday, April 6th from 10 AM - 2 PM at the Bob Worthman Stadium. Attend a free parent workshop, titled Special Education 101, provided by INSOURCE on Tuesday, March 19, 2019 at the Wells County Library. See the informational flyer enclosed. "Subscribe" For Updates. Parents and students may "Subscribe" to receive an e-alert notification informing registered users of updates to content, page information, calendar updates, or announcements. Register for an account and create an e-alert profile here.